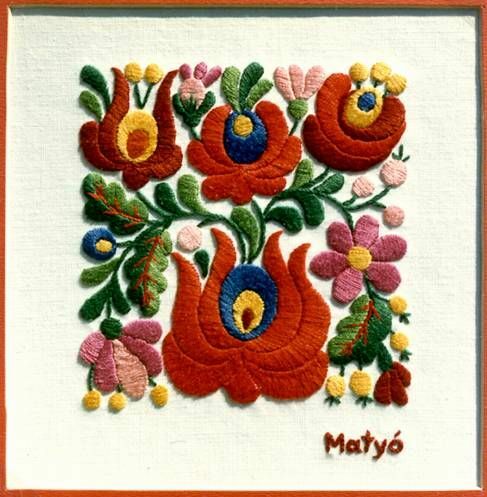 The next stop along my travels through Hungarian embroidery is Matyó (ma-tjo). 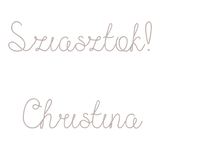 Matyó or Matyóság is the collective term for the area that supports the arts dedicated to Matyó culture. Located in northeastern Hungary, Matyó compromises the three main villages of Mezőkövesd, Tard and Szentistván. 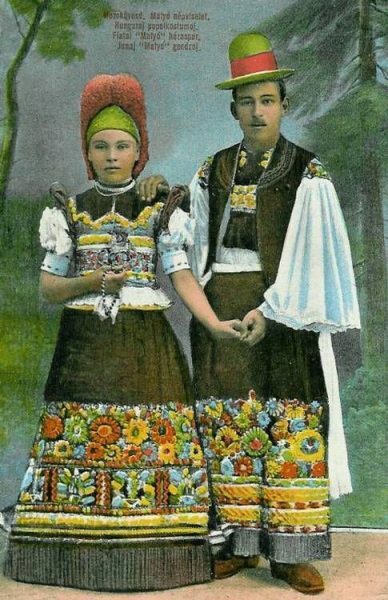 Like Kalocsa, the Matyó movement gained in popularity in the 19th century due to rising nationalism. 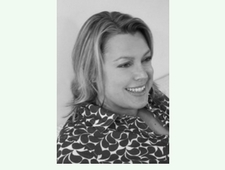 Today, it is a viable industry that supports an economically depressed area. 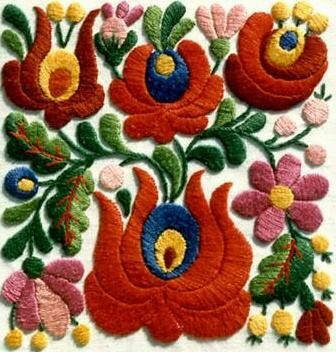 The best know motif is the matyó rose or peony (matyórózsa), Other well known motifs include tulip leaves, rose buds, hearts, and birds. 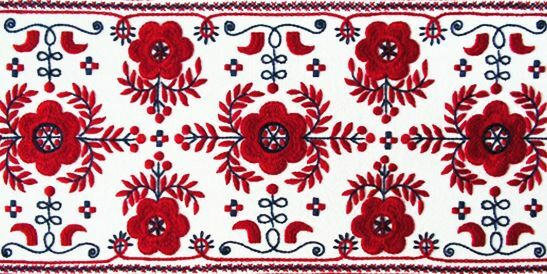 The fillers in embroidery contain loose structures based on nature – leaves, stems, petals as well as the mezőkövesdi motif – big roses in the middle and bottom are complemented by smaller motifs. Originally, red, blue, yellow, green and black yarn were only used, with more vibrant purples and shades of primary colours introduced as dying techniques became more sophisticated. Blue – the sorrow of passing. After World War I, green became the colour of mourning. The remembrance of war is usually depicted in rows of green around an embroidered piece. Classic Matyó embroidery can be embroidered on black cloth giving it an almost ominous appearance. It is certainly a very rich and labour intensive form of embroidery – one I personally find a little heavy and morose. All textiles were traditionally decorated in the home, giving these often meager dwellings, a burst of colour. Items decorated in the home include –men’s shirts, women’s scarves, cuffs, aprons, tablecloths, and pillowcases. My favourites are the embroidered pillowcases and painted Easter eggs. 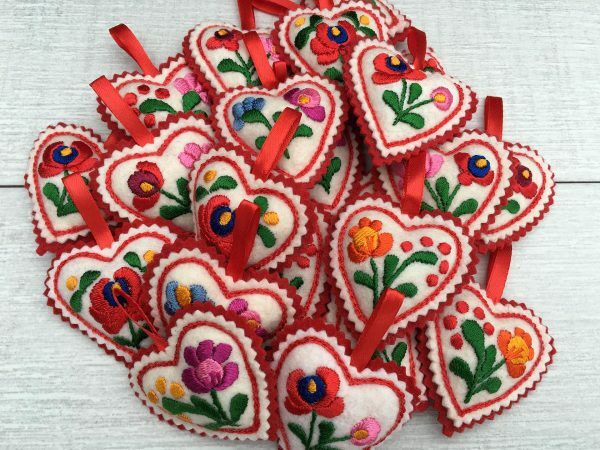 However I love Matyó embroidery, so much so, that my hearts are based and sourced from the region. 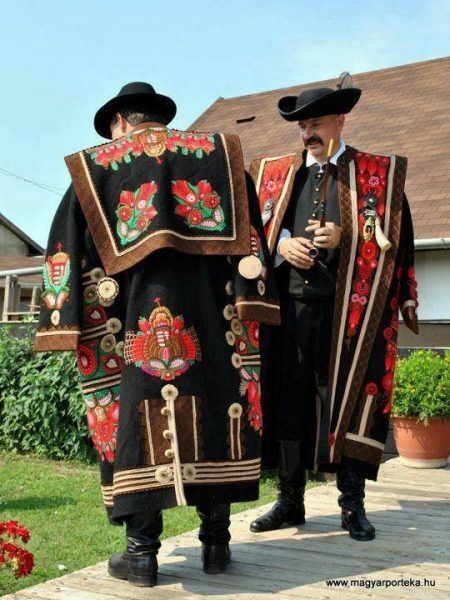 In 2012, Matyó embroidery was placed on UNESCO’s Representative List Intangible Cultural Heritage of Humanity. For instance, Austria’s Spanish Riding School and Belgium’s Beer culture also appear on the list.